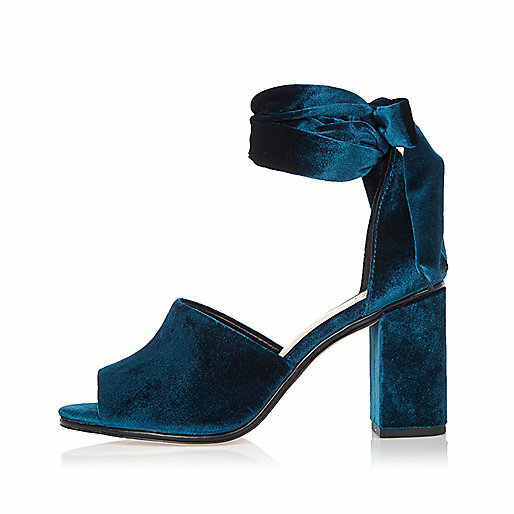 If you've picked up literally any fashion focused magazine or visited any web publication in the past few weeks, you know that velvet is one of the strongest trends for Fall 2016 and beyond. 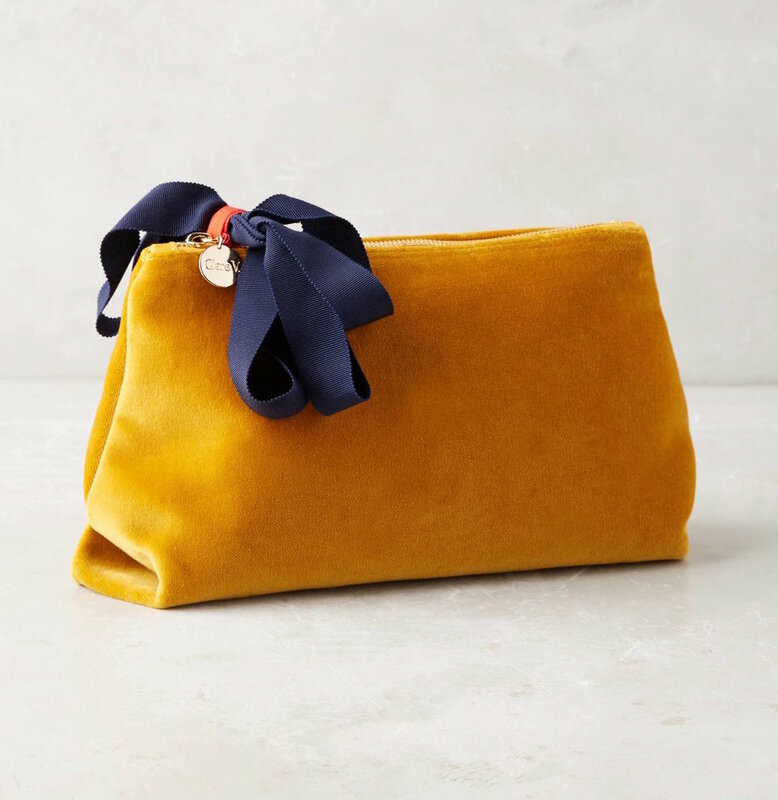 But before you go digging that black velvet holiday party dress out of the back of your closet, why not consider one of these non-black beauties instead? Jewel tones like emerald and ruby will make you stand out from the pack without taking any big risks. It's a sure fire way to impress your fashionista friends., so go ahead and get shopping.